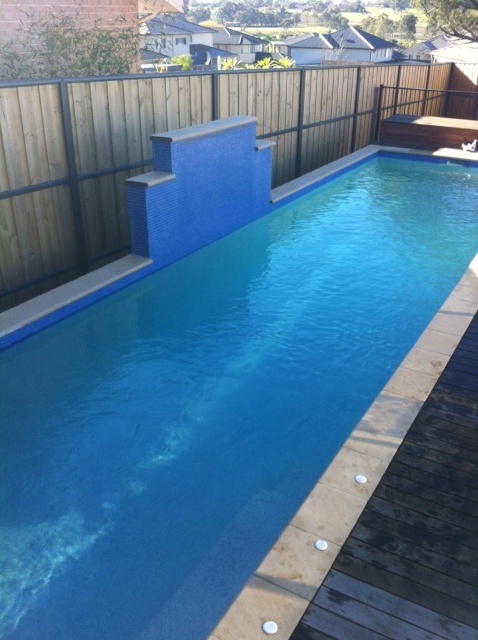 A lap pool is the perfect exercise accessory for those who want to swim for health and fitness or who may have space restraints as lap pools are designed to suit narrow blocks. 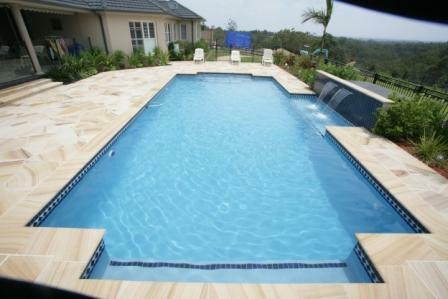 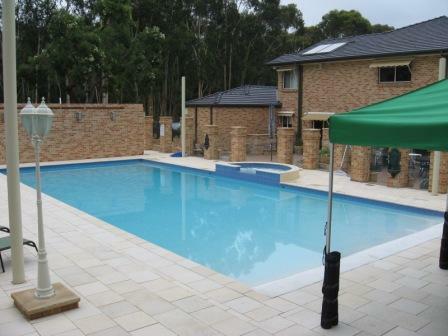 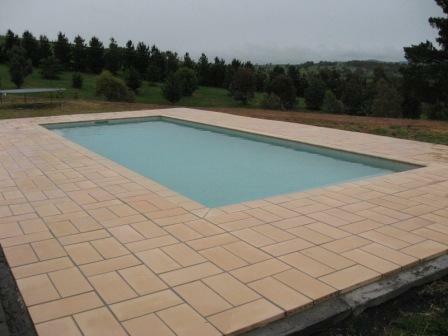 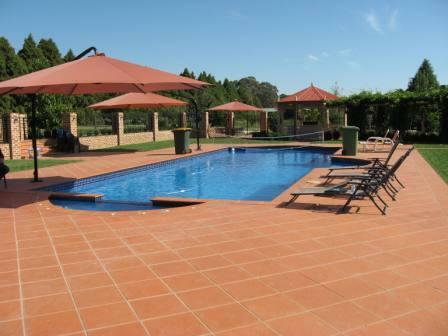 The modern lap pools are designed to suit any size block; large or small. 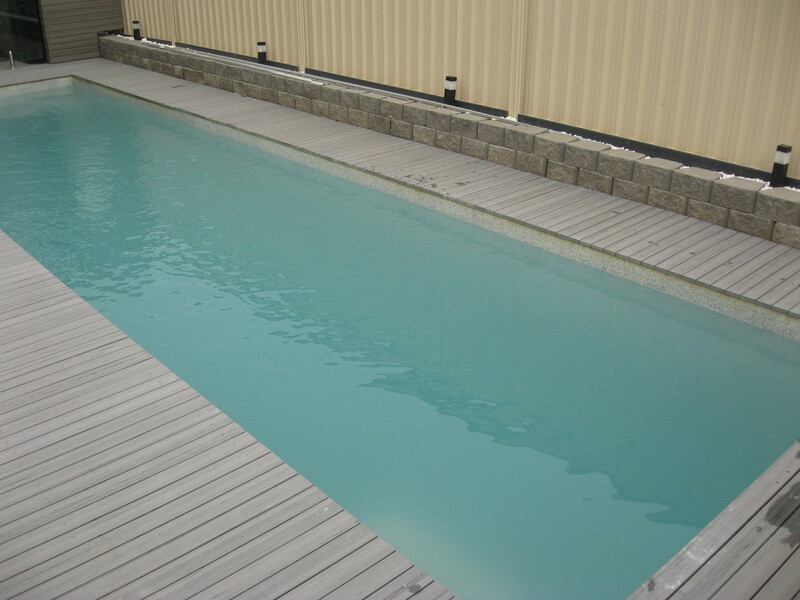 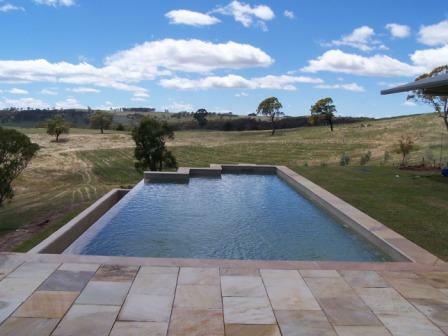 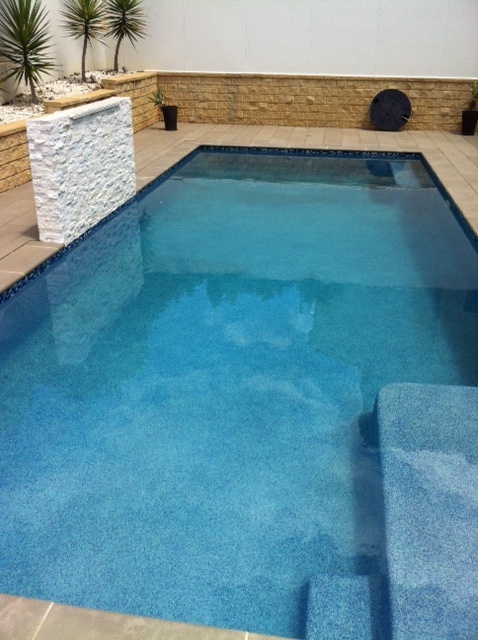 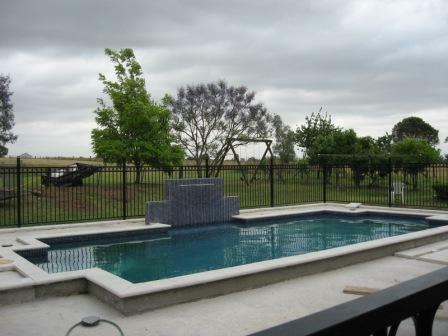 Custom built concrete lap pools to suit you and your needs. 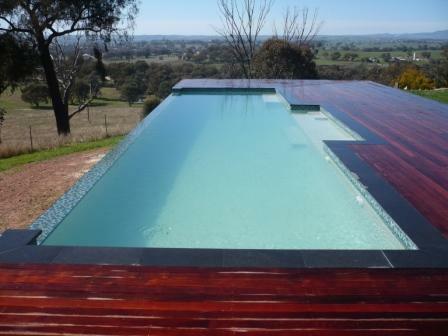 The lap pool design is sleek and elegant and will never date! 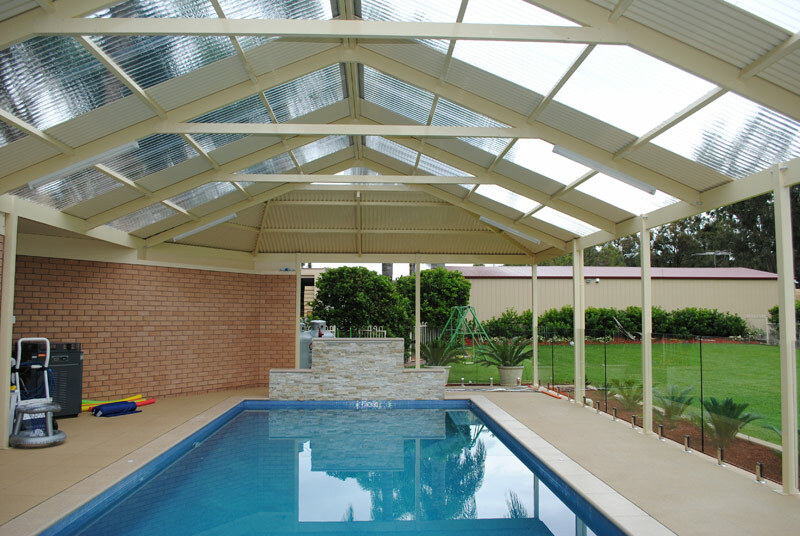 Add value to your home today with a lap pool. 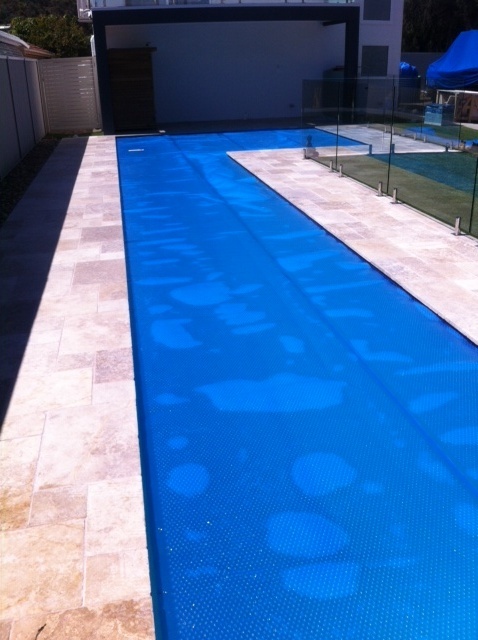 Don’t delay; contact us now for your obligation free quote!